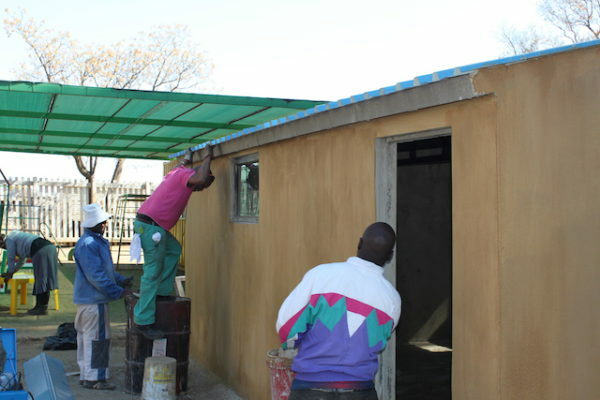 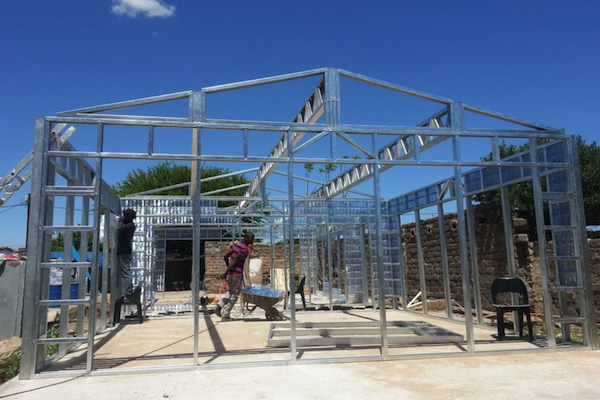 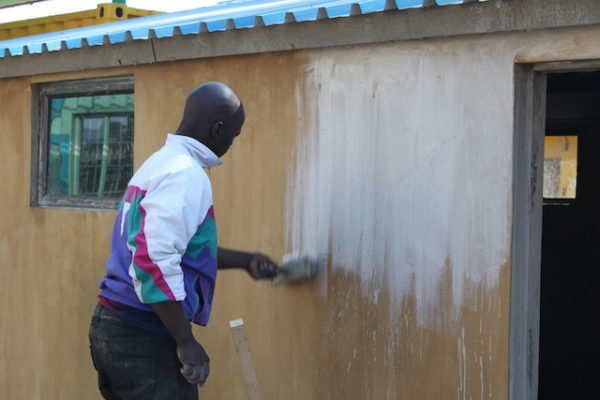 The refurbishment of a home for children with severe physical and mental disabilities, in Hammanskraal, was undertaken by the foundation. 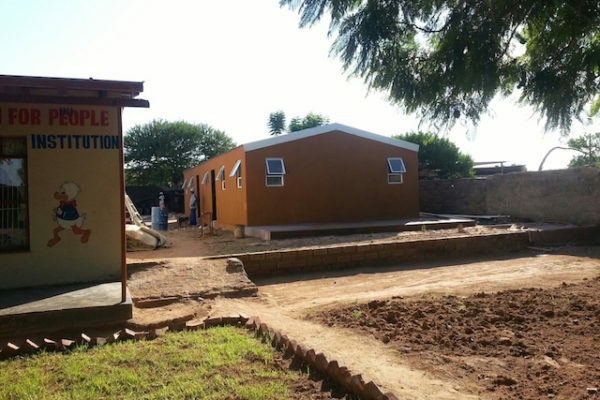 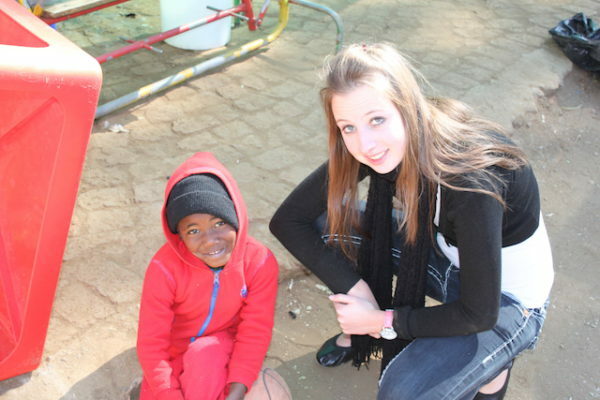 Two new dormitories and bathrooms were build to improve conditions for the children. 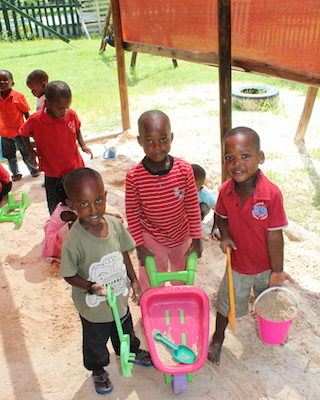 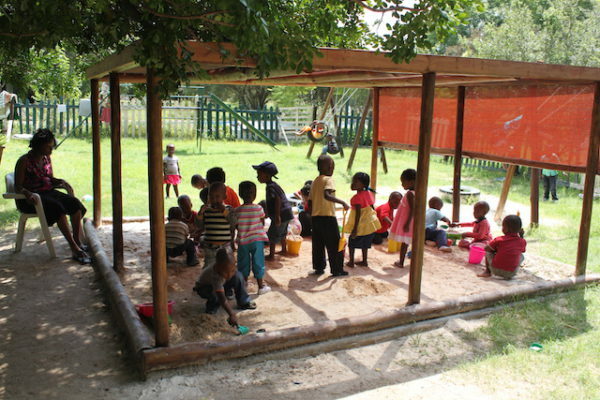 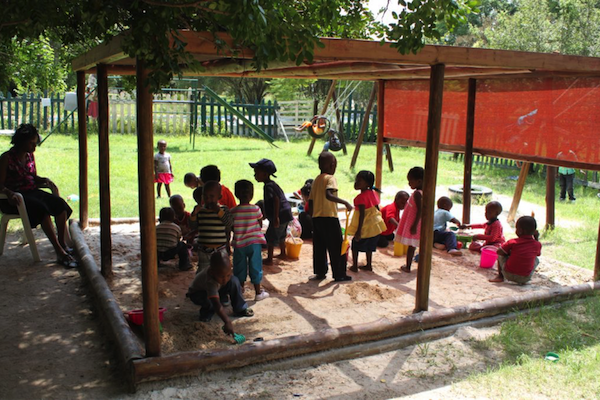 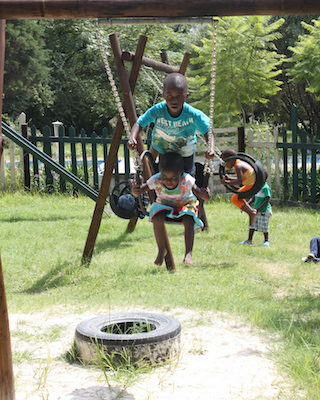 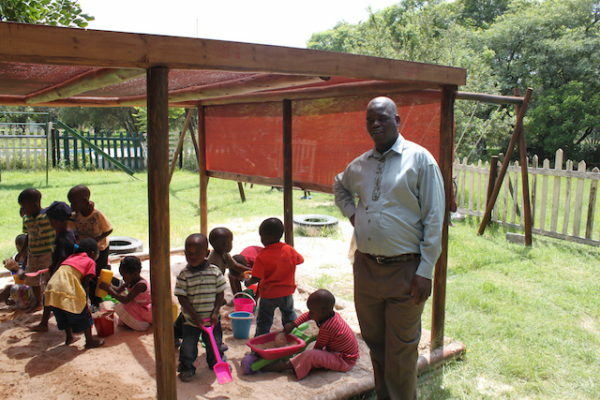 A shaded area has also been completed for the children to have some time outside.